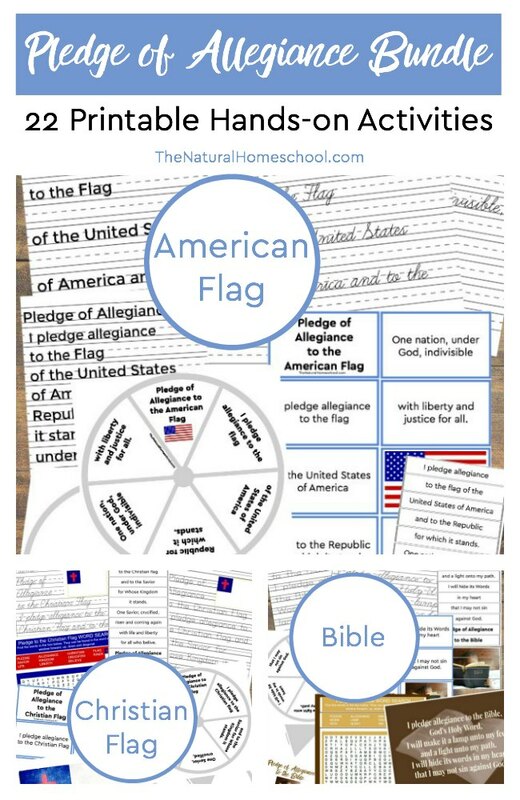 This big printable bundle includes the Pledge of Allegiance to the American Flag, to the Christian Flag and to the Bible. Pledge of allegiance words printable game: use wooden blocks from a popular game to put your pieces together in the right order. 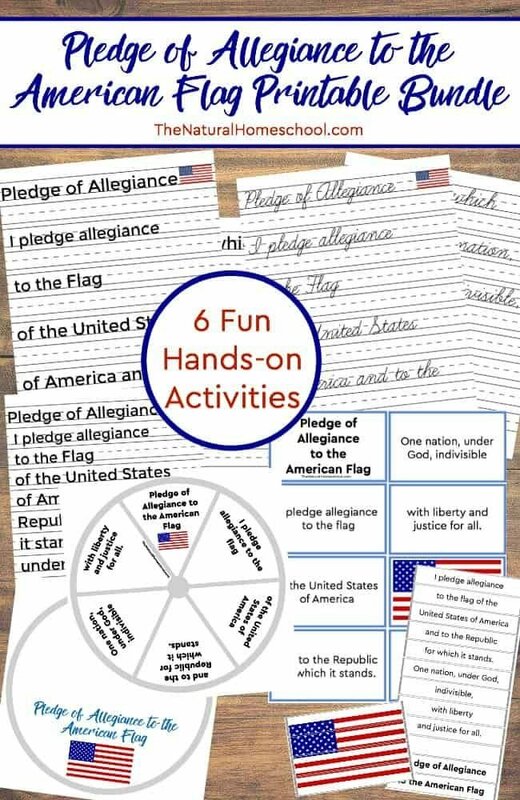 Words of the pledge of allegiance to the flag wheel craft: use a brad to keep overlapped wheels together and use it to break down the pledge into smaller, bite-sized phrases for easier memorization. Pledge of allegiance to the flag words search: find about a dozen of the words found in the pledge of allegiance to the Christian flag. 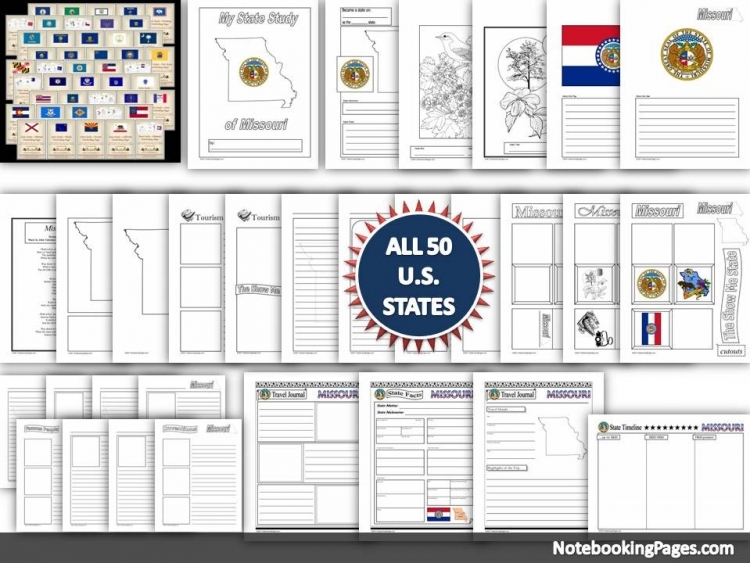 Printable pledge of allegiance poster: it is a beautiful poster that will look beautiful when displayed as a visual reminder of the pledge. 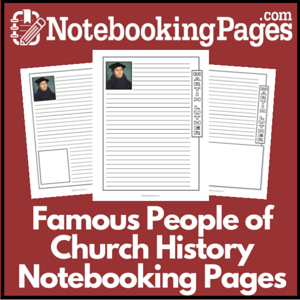 Pledge of allegiance to the Christian flag handwriting page (manuscript): children who are learning to write will enjoy practicing their fine motor skills and penmanship while reciting the pledge to the Christian flag by heart. Pledge of allegiance to the Christian flag handwriting page (cursive): this one is a bit more advanced. 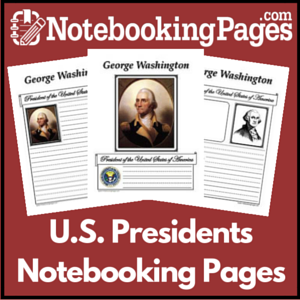 Children will enjoy writing beautifully while practicing the pledge. 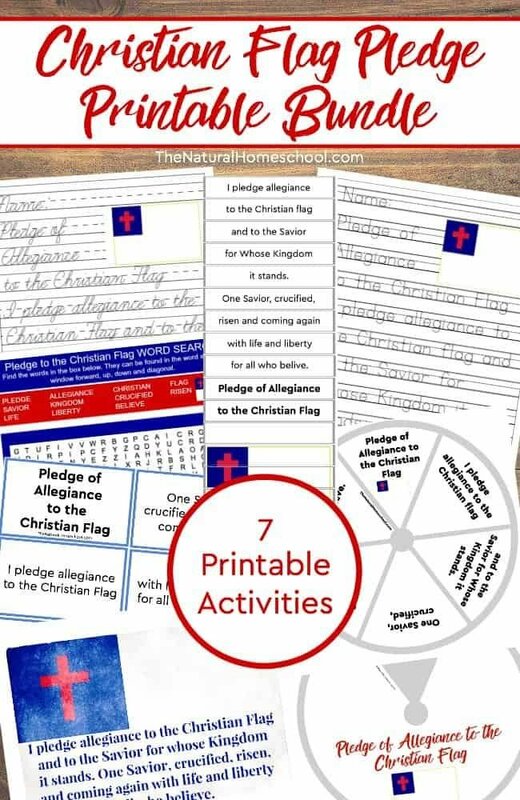 Christian flag pledge cards: print these out to use as flashcards or print the set twice and play it as a memory game as a family! 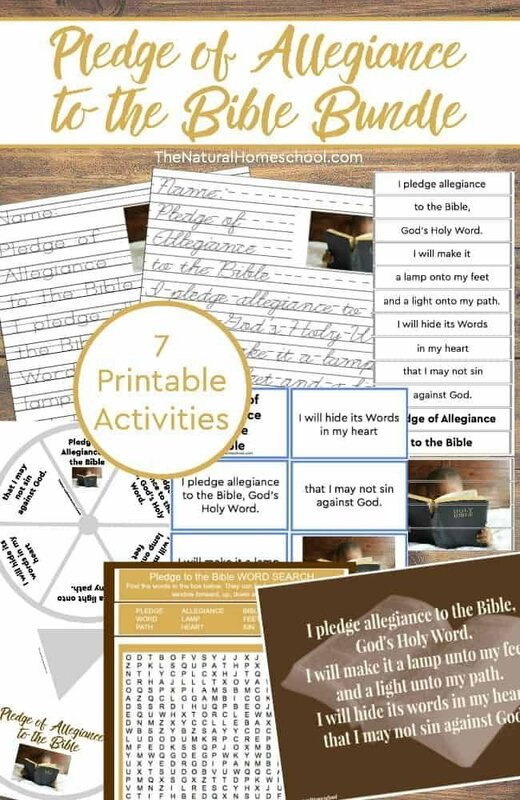 Pledge of allegiance to the Bible wheel craft: is has the pledge broken down into bite-sized phrases that make it easier for kids to read, learn and memorize. 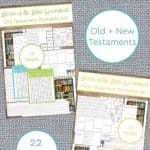 Bible pledge of allegiance cards: These cards are so much fun because they can be used as flashcards or if you print them out twice, you can use them as a Memory Game! Pledge of allegiance words printable game: Use these to tape onto Jenga blocks or similar wooden blocks for kids to build into a tower in the right order. 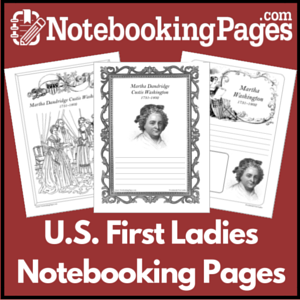 I pledge allegiance to the Bible handwriting page (manuscript): Children will practice eye-hand coordination, fine motor skills, penmanship and dexterity by writing this pledge. 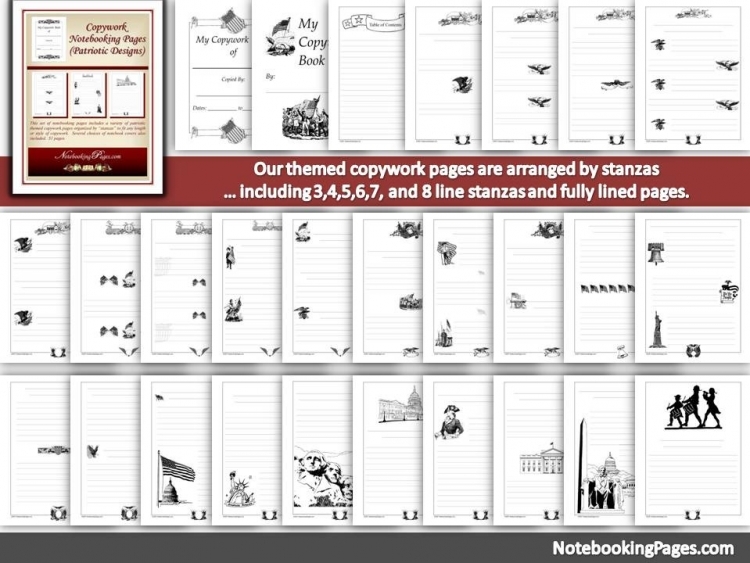 Pledge of allegiance to the Bible printable handwriting page (cursive): We are very excited to be learning cursive in our homeschool. This handwriting page lets us do just that while reciting the pledge at the same time! Printable Bible pledge of allegiance poster: Display it for your kids to see and read regularly. 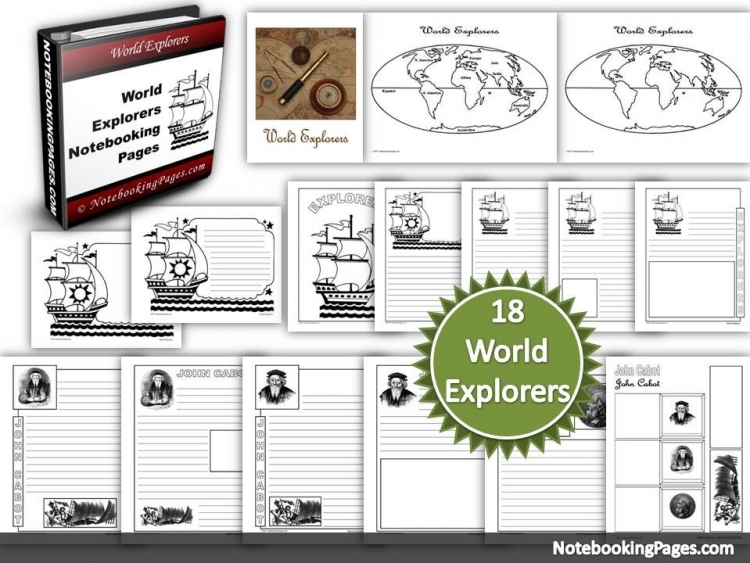 Pledge of allegiance to the Bible word search: This page has words to search that are included in the pledge to the Bible. 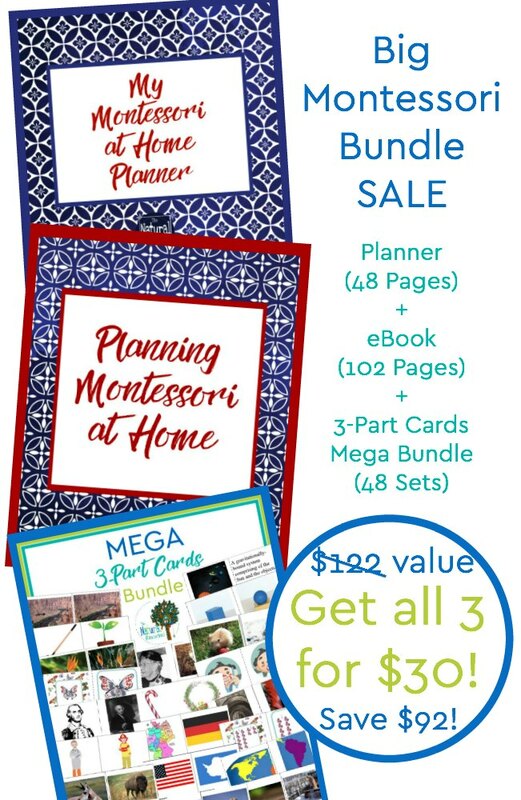 « The Very Hungry Caterpillar BEST Bundle of Activities!!!! !